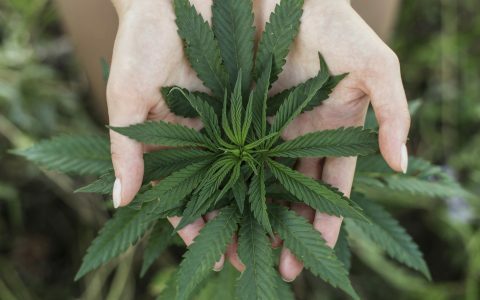 Cannabis, marijuana, pot, weed: The terms all mean the same thing. So what's the right way to refer to the plant? 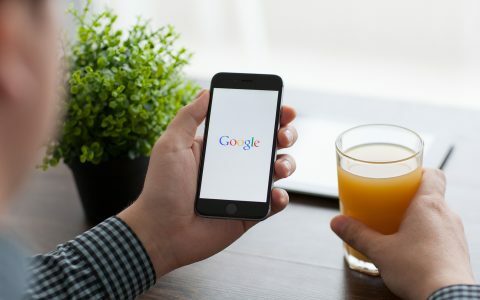 Which words are people using to search? 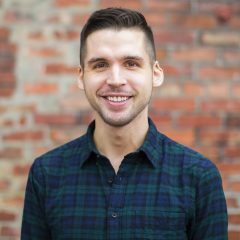 Learn about disruptive innovation and how legalization is priming the cannabis industry to be the next big disrupter. 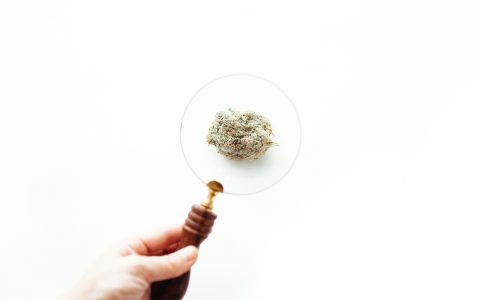 SEO can be a valuable tool for dispensaries and other cannabis businesses, but there are many shady SEO services to avoid. Look out for these red flags. 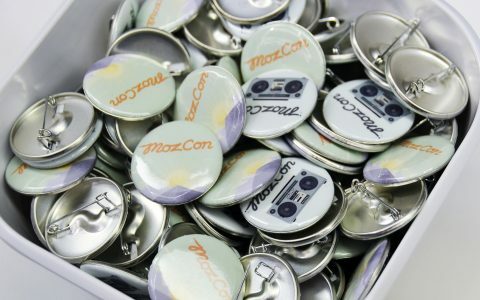 Find tips for dispensaries and other businesses on how to improve their mobile channels in part 3 of cannabis marketing lessons learned at MozCon 2016. 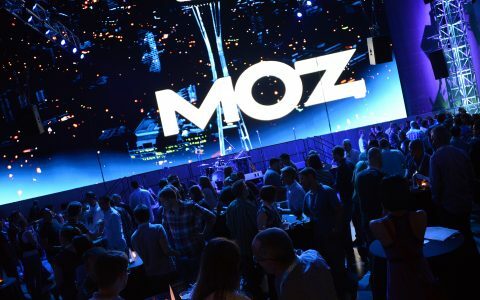 Learn how to better connect with customers on your website and other channels in Part 2 of cannabis marketing lessons learned from MozCon 2016. 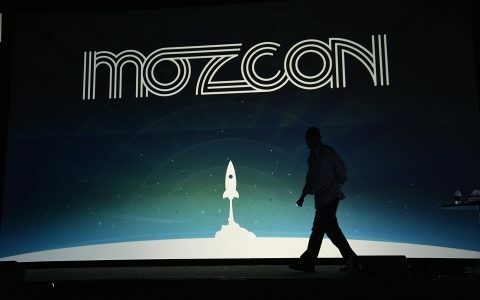 Learn how dispensaries and cannabis businesses can use reputation marketing to their advantage in Part 1 of lessons learned from MozCon 2016.